Bagot Station Captains Table Barossa Valley Red Blend 2012. How could I resist it? 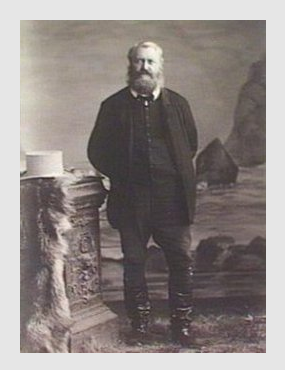 Our Farmer family history has it that great grandfather John was brought out from England by Edward Meade (Ned) Bagot in the 1860s to look after his horse Cowra which won the Adelaide Cup in 1866 and 1867. This wine just had to be a winner. 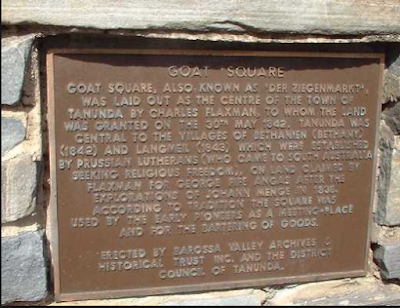 The Bagots once owned much of the far north of the Barossa Valley and ran sheep and cattle and likely had a small winery operating in the 1860s. Maybe it was that which attracted great grandfather! Whatever. This is another of those small batch wines that glug blends so skilfully from parcels offered by winemakers that are surplus to their own requirements. It's a heritage blend of distinction. $8.25 a bottle.